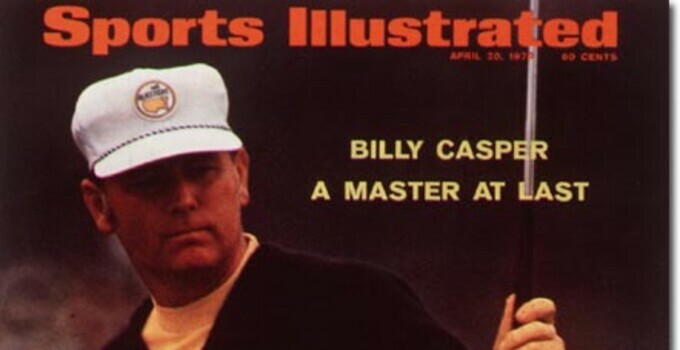 In addition to being the 1970 Masters champion, our namesake, Billy Casper, had an excellent career record at Augusta National Golf Club. Here's a look at how Mr. Casper played in the Masters through the prime of his career. In addition to his solid record through 1979, Mr. Casper made the cut at Augusta National in 1985 at age 53 and in '87 at age 55. He made his final Masters appearance in 2005.